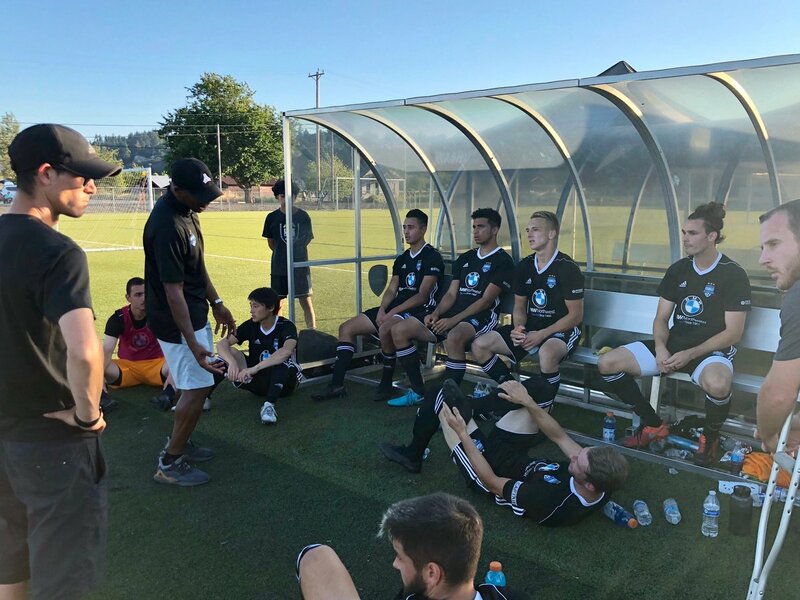 It was a sun-soaked evening at the Washington Premier Complex in Puyallup, and somehow, the play on the main field was even hotter than what the thermometer was claiming. 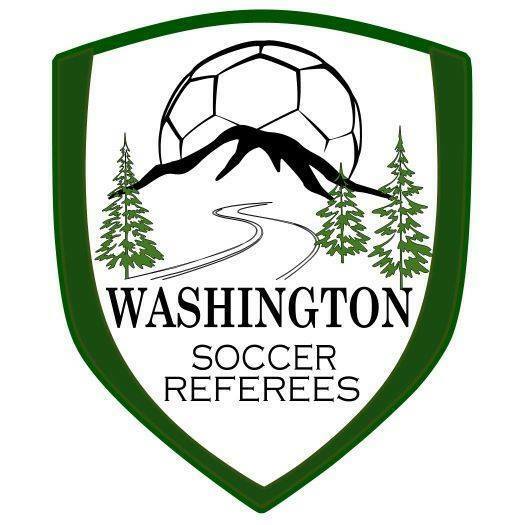 On Sunday, July 22, Washington Premier FC (formerly South Sound FC) welcomed their bitter rivals from Bellingham United to Puyallup with a ticket to the Evergreen Premier League championship match on the line. The two clubs have had a history of putting together some of the most rough and tumble matches of the season. With this contest being a semifinal, both squads would leave everything they had on the field.